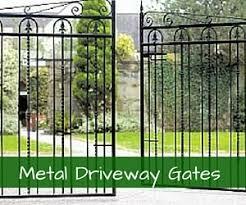 For customers seeking garden gates and driveway gates in the Liverpool area, Garden Gates Direct have exactly what you need. 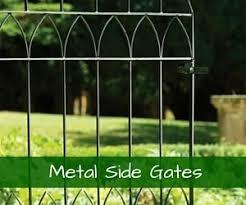 Our comprehensive website features gates, fences and railings to suit all budgets. 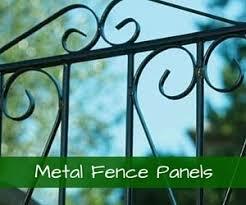 Low prices, high quality and plenty of choice make us the ultimate option for customers seeking garden gates in Liverpool. 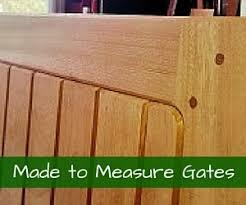 Our gates are available in a number of sizes to suit various openings. Still can’t find the exact size you need? Take advantage of our made to measure service. Order easily online or call us to place your order over the phone on 0844 804 5577. 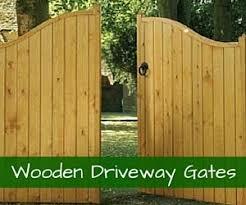 Thanks to our efficient delivery service, your new gates will be with you in no time at all. 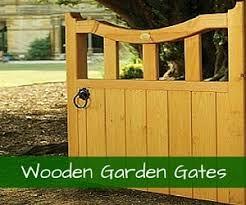 We specialise in selling garden gates that offer quality and value for money. 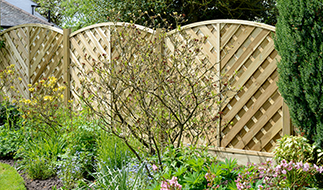 You can find contemporary and traditional designs in our extensive range. 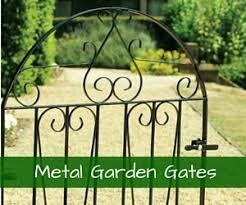 With many years of experience behind us, we make sure that you can buy the highest quality garden gates around. Want to know how to measure up? See our handy measuring guide. 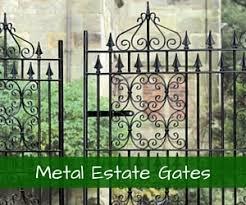 Want to install your gates yourself? See our installation guide. We make sure we have answers to all the questions you might need to ask before buying. Got any further queries? You can get in touch with our team, who will be happy to help. 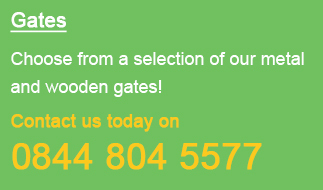 Call 0844 804 5577 or fill in our enquiry form to talk to us about garden gates in Liverpool today.